In these award thread, we highlight our favorite pieces from the month's competition link to this thread in the Fan Works section of the site so that everyone can see the nominees. That way, many pieces of art will still be showcased, but only one will enjoy a permanent spot on the page of the Fan Works section! You can click many of the images below for larger versions of them. So, without further ado, we present the nominees for our favorite fan art of the July 2010 competition, in alphabetical order! July's Theme: Make a "movie poster"-style image for one of the BitF story arcs! 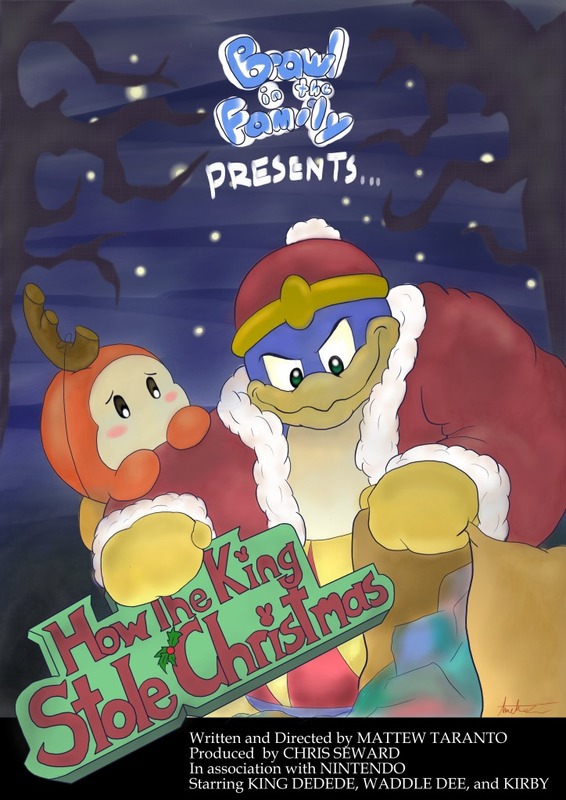 This sharply-drawn and beautifully-colored image captures Dedede's spiteful nature exhibited in the "How the King Stole Christmas" series. The art seems to glow with life, while the dark, gnarled trees in the background belie the barren heart of our antagonist King. Stealing won't fill the void in his heart, but the only one who can teach him this, Waddle Dee, can only look on with pleading eyes. A sweet and great-looking submission! 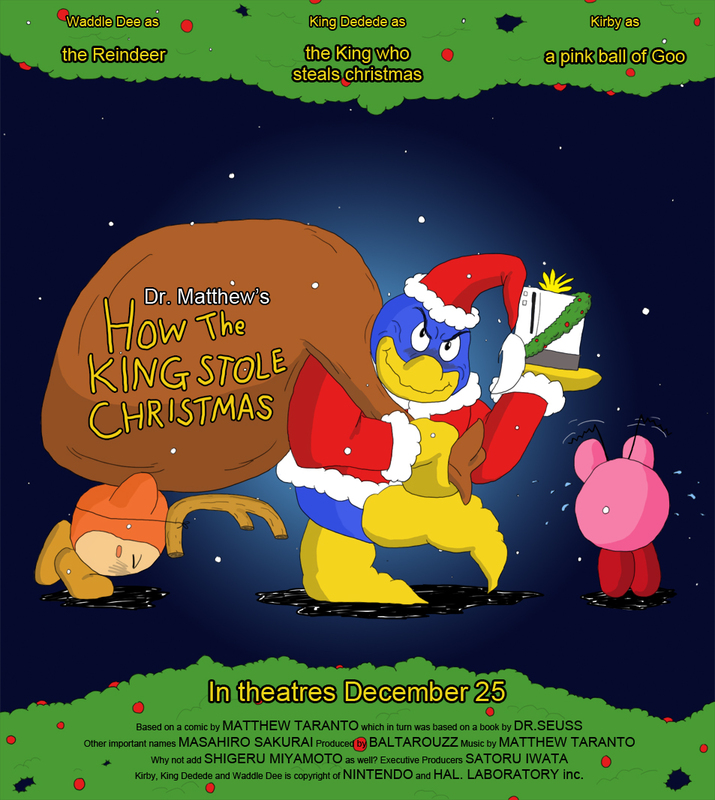 In another take on "How the King Stole Christmas", Baltarouzz shows the three main characters of the series on a movie poster surrounded by holiday imagery. 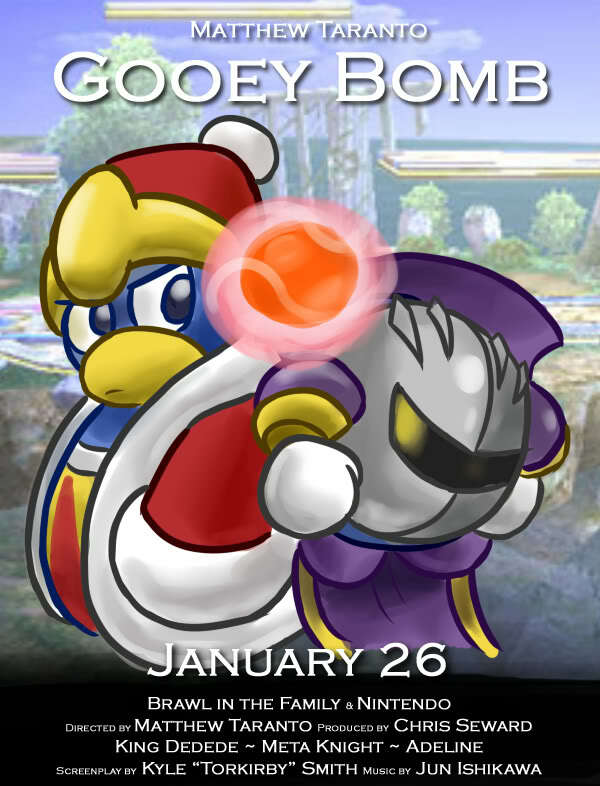 The overall balance of color is appealing, and the arrangement of characters illustrates how much of a jerk Dedede is in this comic. 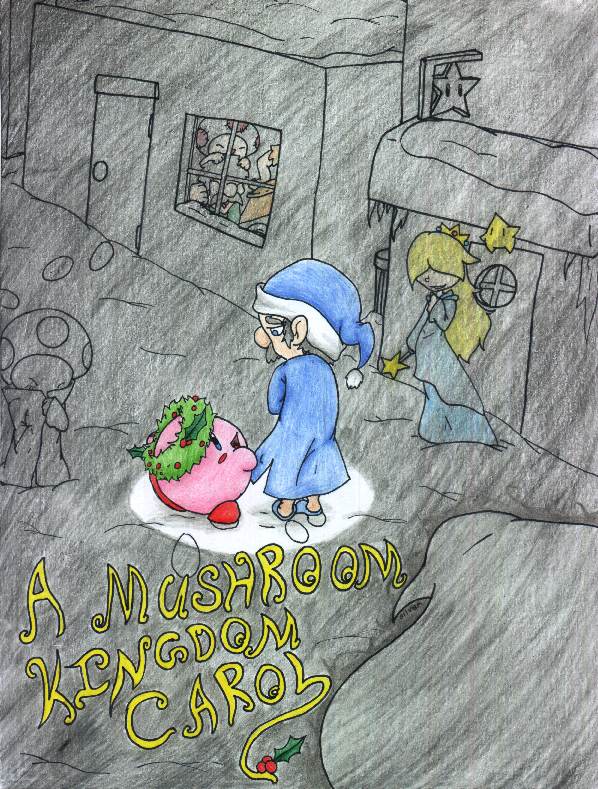 This is an entry that stays true to the characters and the tone of "A Mushroom Kingdom Carol". We really like the attention to detail and composition of this image, as well as the theme and overall balance of color. The background also looks great. Now, THIS would be an exciting movie! 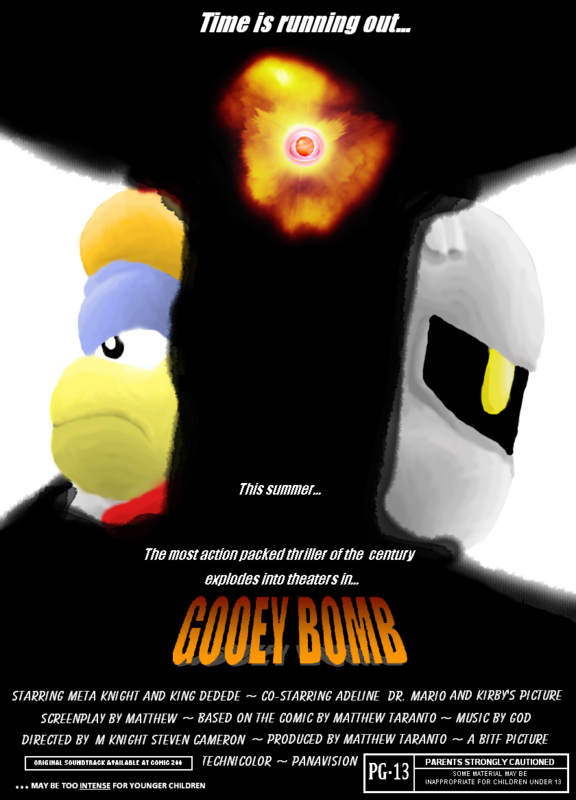 Jbanjoboy goes all-out with this movie poster for what would surely be an action-packed experience. I'm just not sure that Matthew would make a PG-13 movie! This lovely and poignant image captures many essential elements of "A Mushroom Kingdom Story", showing an increasingly forlorn and self-doubting Mario surrounded by the dire consequences of his actions, yet confronted with the opportunity for change and redemption. The above two images have many similarities, and we just couldn't decide on one over the other, so we thought we'd include both images here. They both utilize a similar arrangement of characters and each have their own strengths. We like the banana-wielding Diddy in ShakerSilver's logo, along with the nice perspective in the background and the variety of characters the image offers. 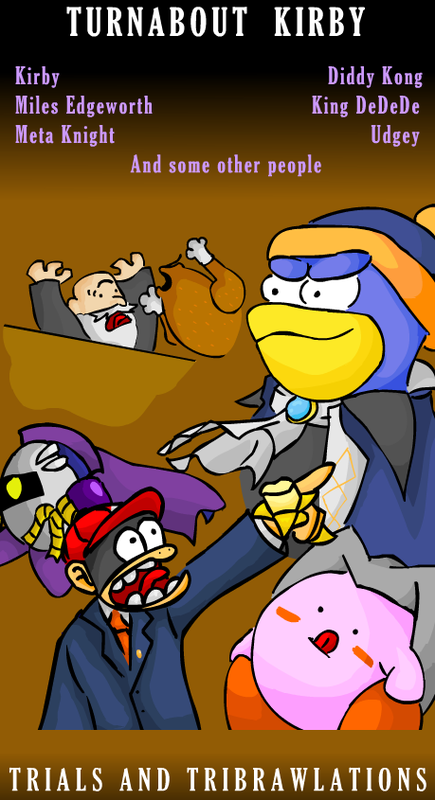 Subterfuge, on the other hand, has some very nice shading and linework, and we love the Edgeworth-turkey that is apparently trying to eat the judge. The expressions on our heroes' faces sell this image, which, supported by the supple lines and curvy shading on Snake's most prized possessions, make this an image that you can't un-see. 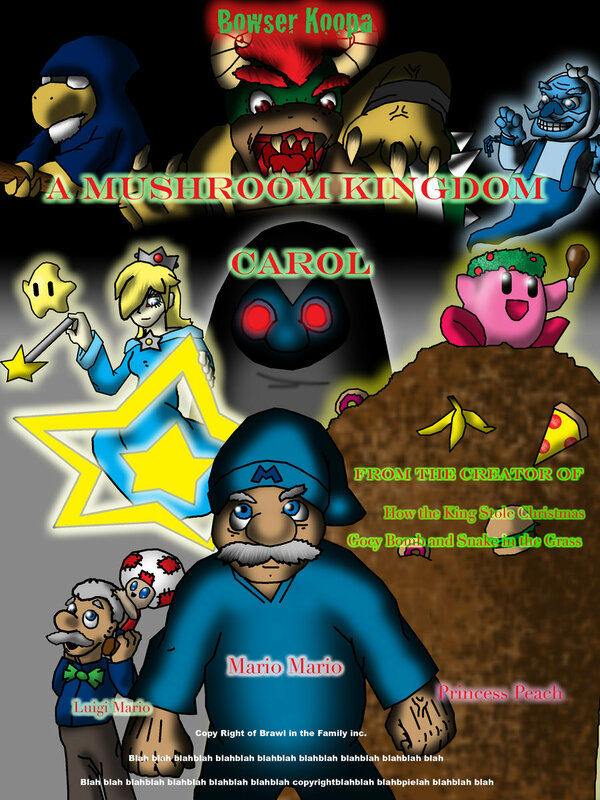 This spooky image makes Mario's determination in "A Mushroom Kingdom Carol" all the more admirable. Heck, even Rosalina looks like she's got it in for Mario! The darkness of the image is offset by some impressive detail in some of the coloring, as well as the distinct emotion and motivations in the faces of the characters. 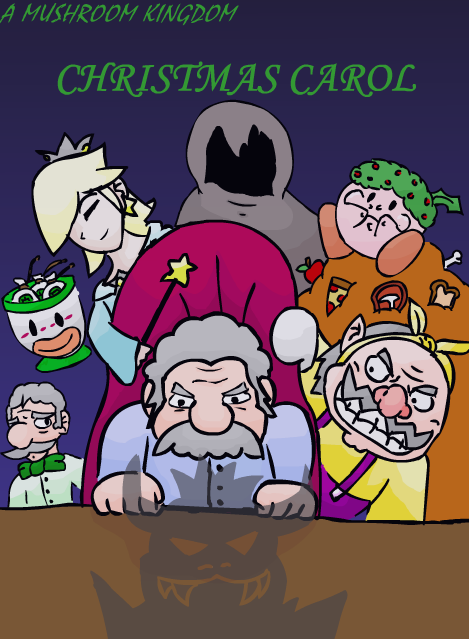 We liked the way this image was able to show Mario being haunted by his past: behind him, we see not only the ghosts haunting him, but also his associates Luigi and Wario (who is also a ghost, of course, but a bit of a different kind than the ones who actually help Mario). In front of Mario, hanging over him, is the shadow of the Bowser brood, who not only have dogged him his entire life but have now shamed him and taken away what once made him famous. Until he can deal with his past and overcome this future obstacle, he'll be stuck in misery. Oh, and it looks really nice, too! The roundness of the characters in Torkirby's poster is adorable. The piece looks just like we'd expect a movie poster to look, and personality just oozes from both characters. I wonder if this movie would be anything like the film "Stuck On You". I hope not. 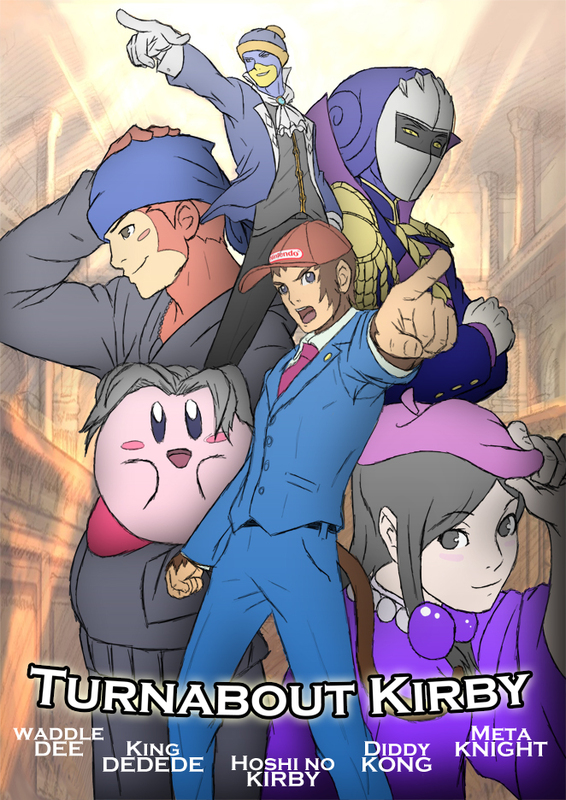 This excellent image by FighterAmy re-envisions the cast of "Turnabout Kirby" as characters from Apollo Justice: Ace Attorney. 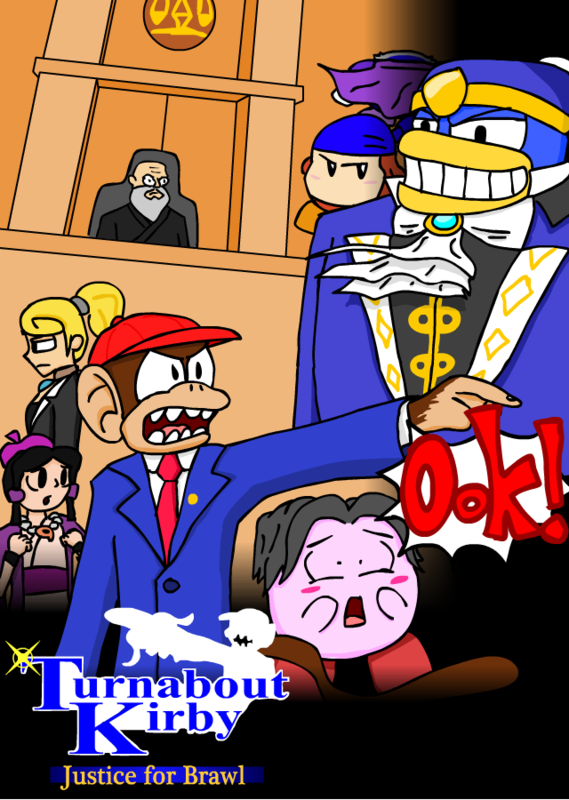 It's based on official art from the game; FighterAmy mentions that "I have a Apollo Justice poster on my wall and just had to see what it would look like with this comic combined." We really like what this submission does in its creative translation of BitF characters into human form: it's funny, it's consistent, and it's also surprisingly convincing. Despite being portrayed so unusually, these characters look perfectly suited to their human forms thanks to FighterAmy's excellent maintenance of the art's perspective and proportions. Since the image is based so heavily on AA's official art, we didn't think it'd be quite right to include it directly in the competition, but we wanted to recognize it all the same. And now, for the winner: drumroll, please! 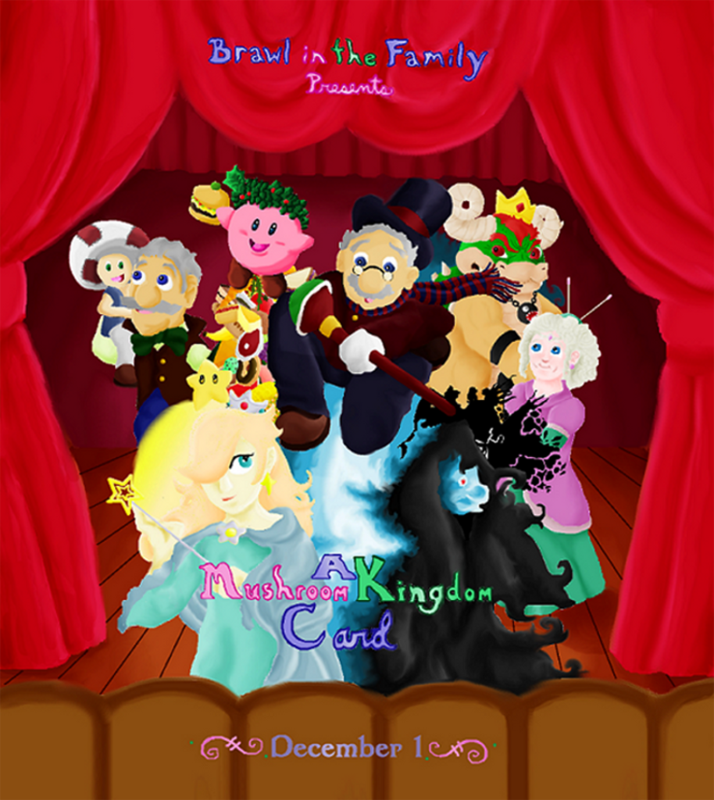 It was a really tough choice this month, but we finally decided that Faulkerneeze's "A Mushroom Kingdom Carol" image best represents the series it's based on. Each character in the image is very true to the tone and design of the original work, and we love the way they're arranged together. The attractive scenery and the many little details (such as Kirby's detailed food pile and Bowser's Chain Chomp necklace) are the sort of touches that put this one over the top for us. After narrowing down our selections, we spent at least an hour deciding between the last two submissions (this image and another one), and even though all of our nominees each had a lot of strong points, the charm of this image won out in the end. We really appreciate everyone who submitted images to the contest! Many thanks to everyone who has posted, read, or participated in our contests. It's a ton of fun seeing what everyone comes up with, and we can't wait to see what you've got for the next one! We'll post the thread for the new contest tomorrow! Since it's a little late, we'll accept submissions from 8/5 through 9/6. Check back here soon! Last edited by fiftyeighthens; August 5th, 2010 at 02:17 AM. Great job, everyone! Just like last month, there were some seriously tough decisions to make on choosing a set of art to showcase (and then which one would win). Sorry about the slight delay with next month's contest, but we'll be posting the thread tomorrow. I notice that none of the nominees were for Zombie Apocalypse. I might be good, but I'm perfectly bad at it. You, YES YOU. Left Side, in the tan jacket. Stand up, turn around. Turn back. 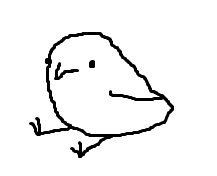 Sit. Good. Thoughts? That thing you call a home. No offense, but a lot of the Zombie Appocalypse ones were not very good, no offense, just judging. Joke's on you, I'm not wearing any pants! "quite robust, I must say"
lolrunnerup, thanks, guys! I hope to win one of these! I thought that if Ame-Nami didn't win, Faulkerneeze was going to win. I had fun in this contest, lots of fun competition, can't wait for the next one! I wasnt hoping for a win. I knew I'd lose anyway because of my MS Paint + Hand Drawn idea . Anyway maybe next contest I'll use a felt pen to draw. Congradulations to Faulkerneeze. That looks really cool. I'm definatly going to submit a serious entry for the next contest. Congrats to Faulkerneeze for winning this months theme and everyone else who participated. I'm still around, friends. Just not here. Contact me okay? I'm honestly a bit disappointed that Ame-Nami or the Appolo Justice one didn't win, but congrats to the winner nonetheless.